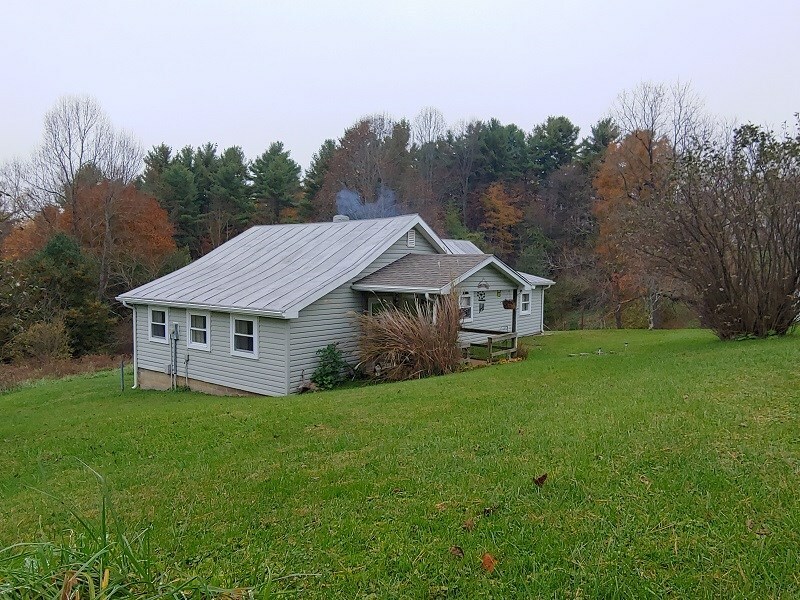 Custom Built Home Near Radford University for Sale! 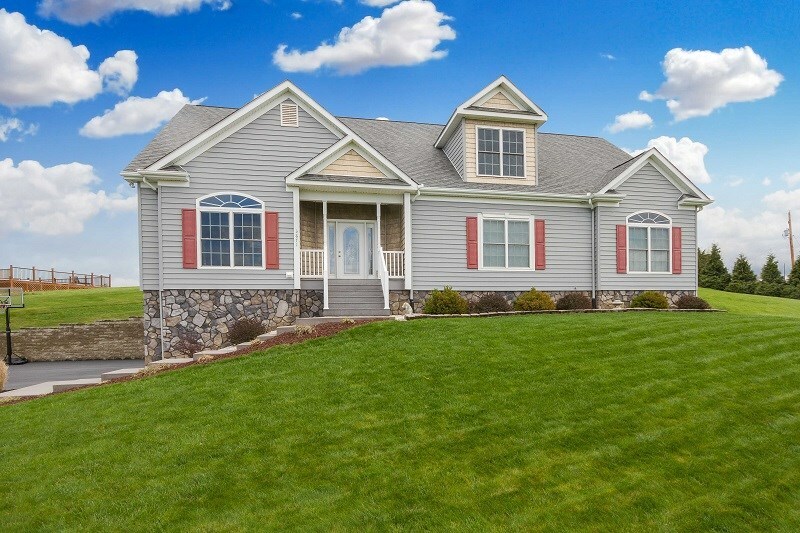 Country Home in Pilot VA! 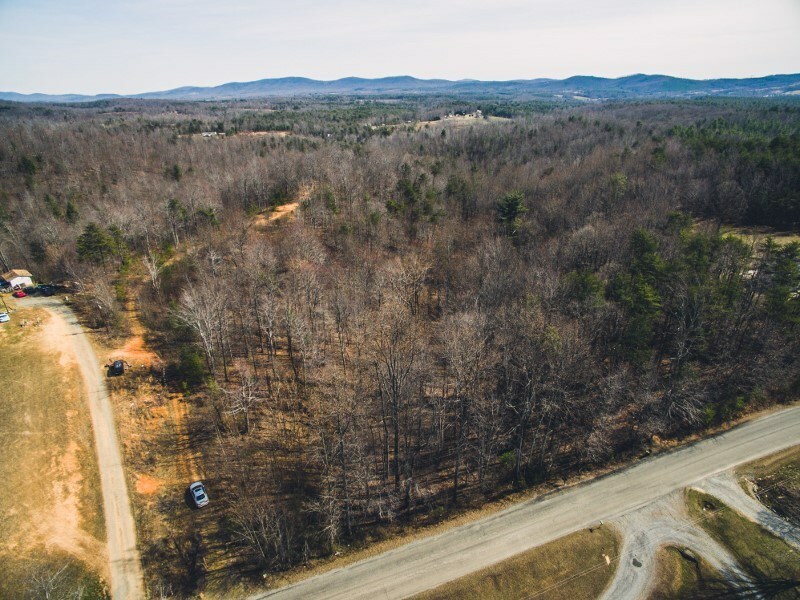 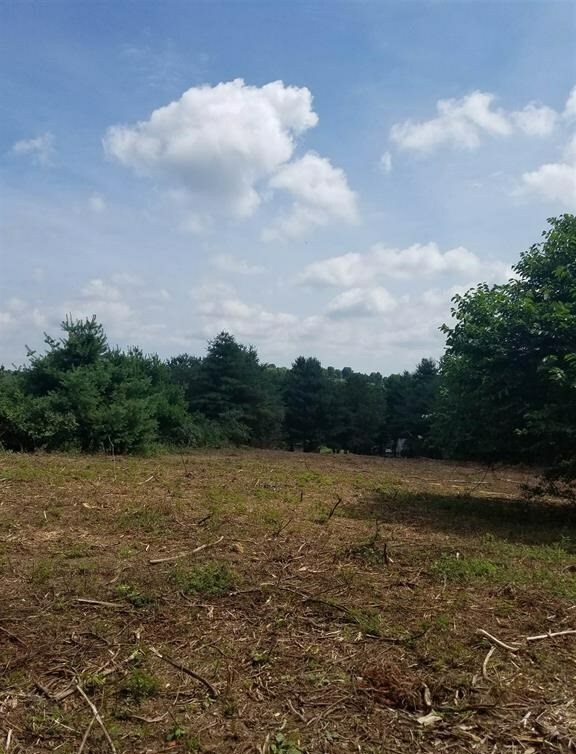 Cleared Building Lot in Christiansburg VA Community! 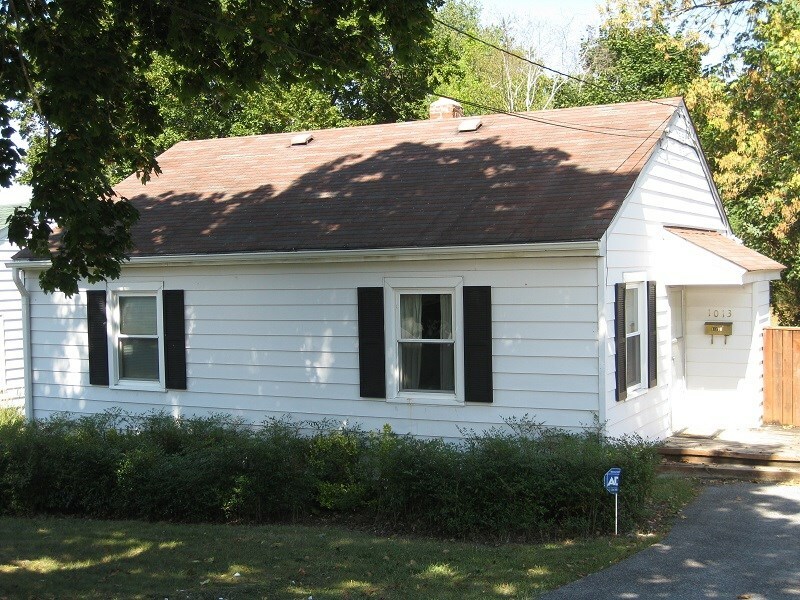 Roomy Ranch in the Town of Christiansburg VA! 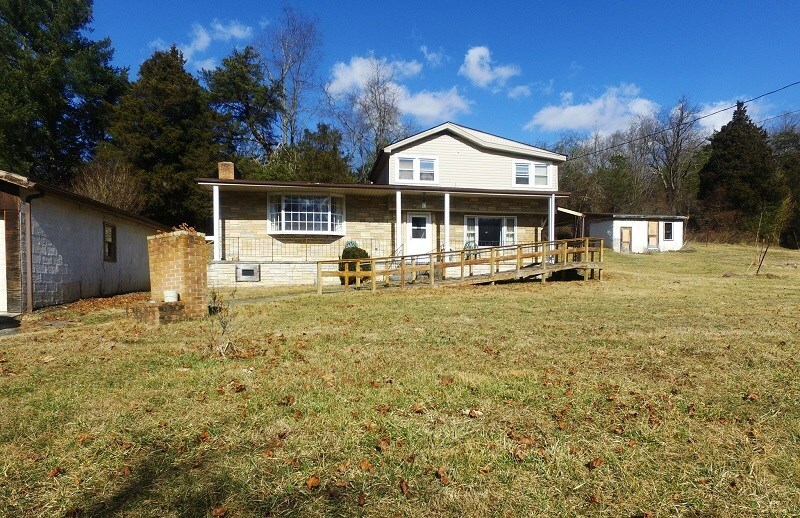 Spacious Home in the Town of Christiansburg VA for Sale! 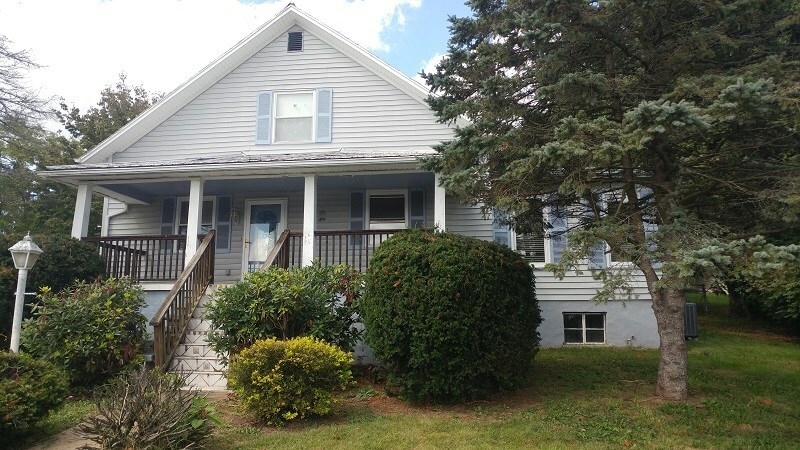 Darling Starter Home in Radford VA! 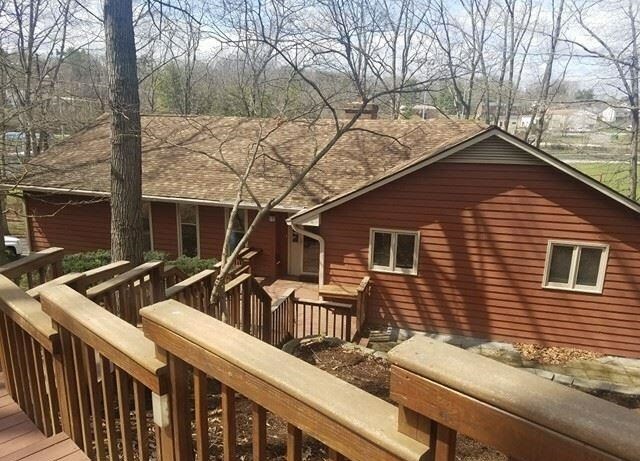 Restaurant & Home in the Blue Ridge Mountains for Sale! 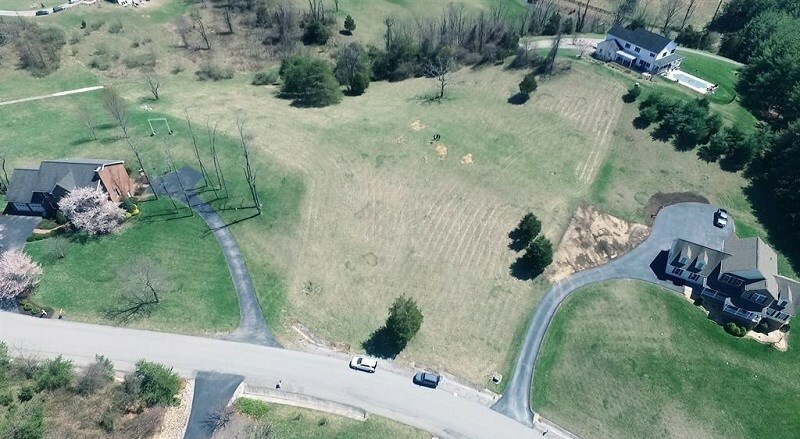 Private Mountain Retreat in Christiansburg VA Neighborhood! 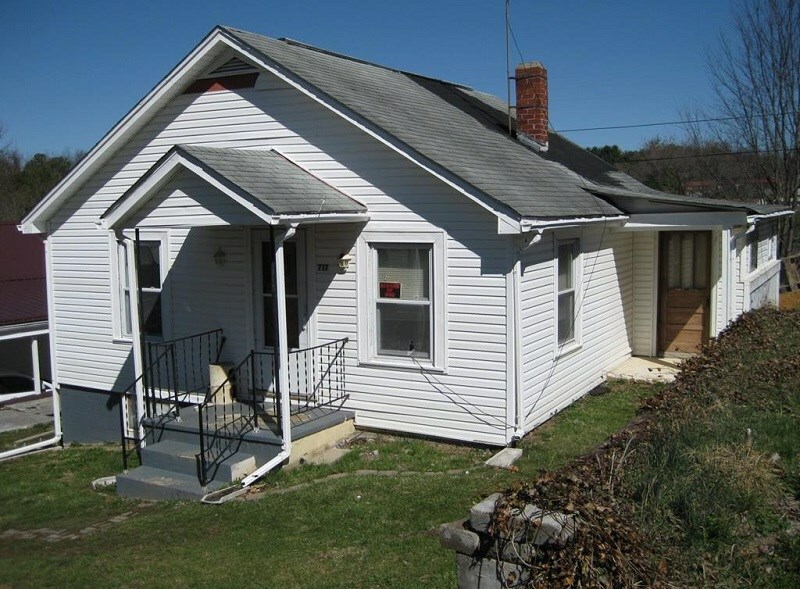 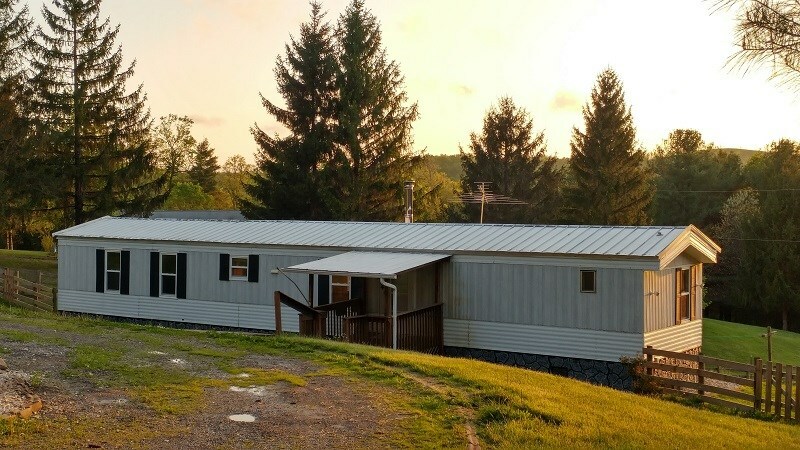 Investment Opportunity in Pulaski VA! 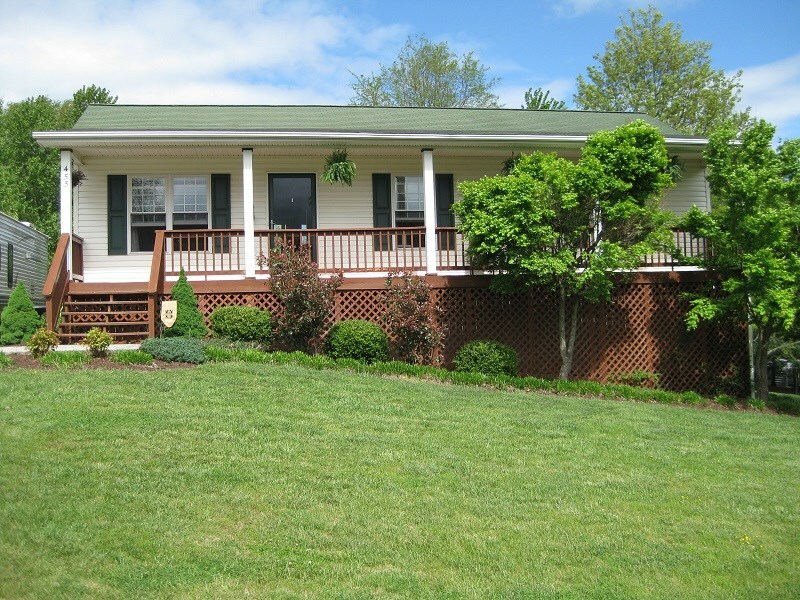 Beautiful Home With Views in Christiansburg VA!